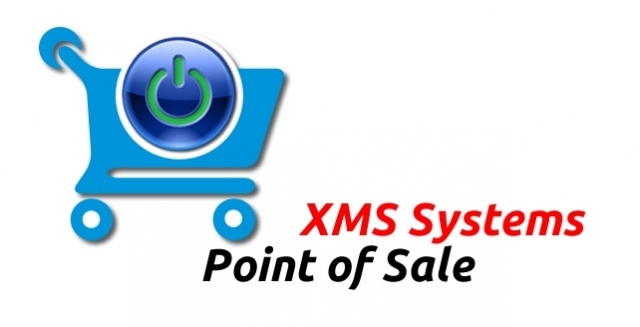 The POS stock integrates closely with XMS Systems E-Commerce stock in so much so that you can use the same stock items you use on the website. To allow for quick scanning processing of a sale we do not use options per product as defined in the E-Commerce Stock. If you have stock items with different options you will have to add each option as a complete stock item. Adding POS Specific Stock to your shop. If you need to add additional stock items to allow for the different stock options, POS Specific items needs to be added. This is still done using the XMS E-Commerce Stock menu. Follow the following procedure to ensure the POS specific stock it not available for sale on the website. Go to Admin > Dashboard > Shopping > Stock Management > Shop Categories and add a new category as usual making sure it is a "Main Category" and set it to "Visible = No"
You can add as many categories as you like. Separating your POS stock into different “Main Categories” makes it easier to manage specific stock items. Once you have all your stock added it is time to start work on your POS settings and define your POS Locations.